WE HELP WORLD-CLASS BUILDERS MAKE the coolest Vehicles. Coatings that manage extreme heat so parts look amazing, last longer and perform better. Jet-Hot coatings allow everything from mild steel to 304 Stainless to look just as good 20 years after installation. Prevent corrosion and discoloration to keep looking great. Jet-Hot coatings allow you to manage heat, reducing underhood temperatures by 56%, resulting in more power and less wear on components. Increase power and extend the life of your parts, all while turning heads for years after installation. Jet-Hot is the only coating company that offers a lifetime warranty. Click here for our quote form or give us a call at 1-800-432-3379. We will help you pick the right coating for your project and let you know what the price will be. Once you have your parts ready, just drop them off or ship them to us. If you need help, let us know, we can provide pre-paid shipping labels (billed to your order) and advise on how to properly package your parts. Then just sit back and relax. You'll receive an email from us when your parts arrive with an estimated ship date. Then when people ask about your amazing parts just tell them to get "Jet-Hotted." 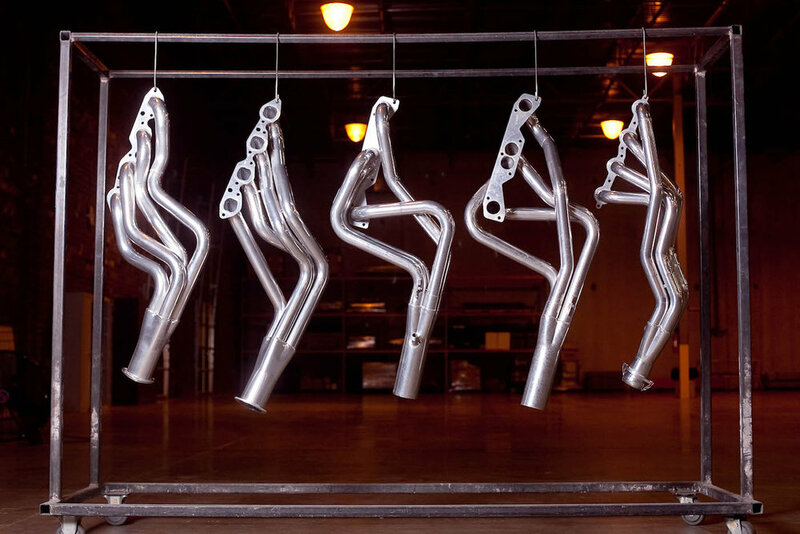 Jet-Hot has been the most trusted name in exhaust coatings for over 35 years. Our customers span a wide range of interests – American muscle, Harleys, classic cars, hot-rods, streetbikes, off-road, firearms, boating, tractors, atvs, utvs and more. But they all have a common interest – getting the most out of every part. "You need to get those headers Jet-Hotted." Click here to read more about our Classic Polish coating that drastically lowers under-hood temperatures.